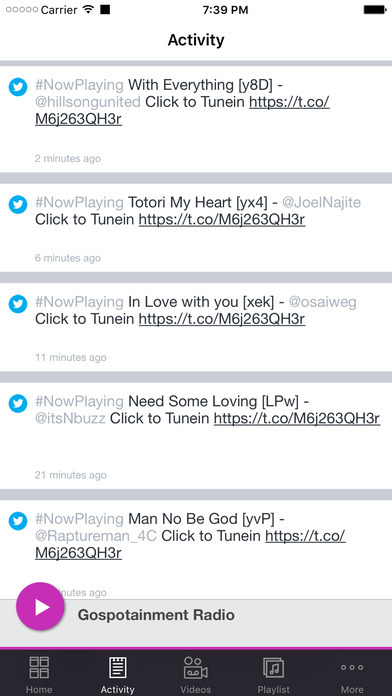 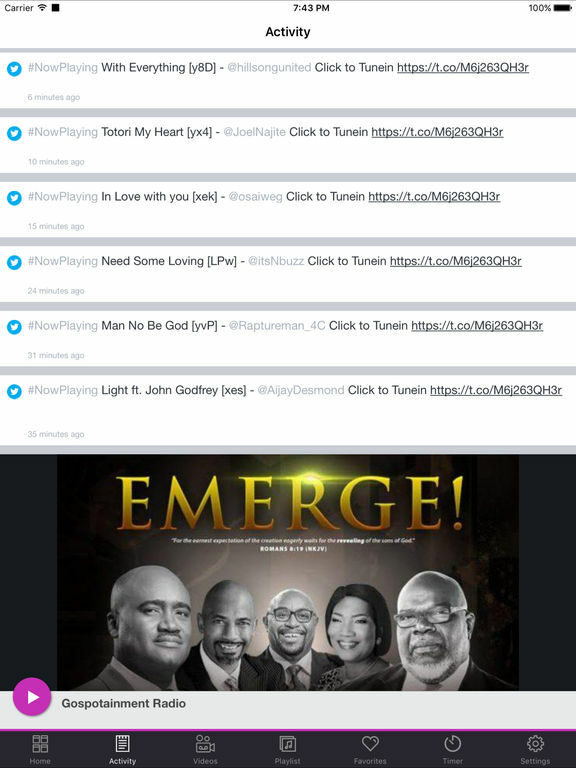 Your Urban Gospel Entertainment Radio station. 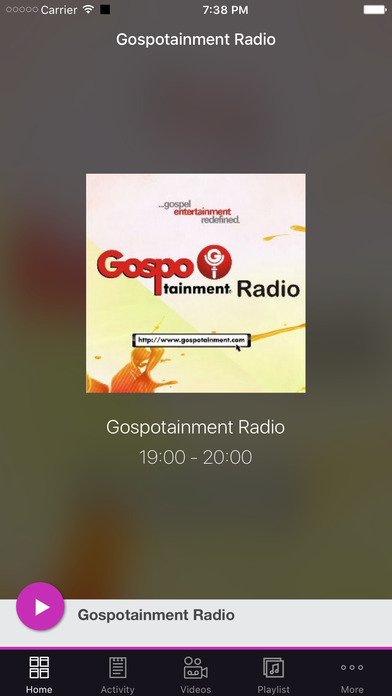 Bringing you a brand new radio experience with positive music to leave you entertained and inspired. 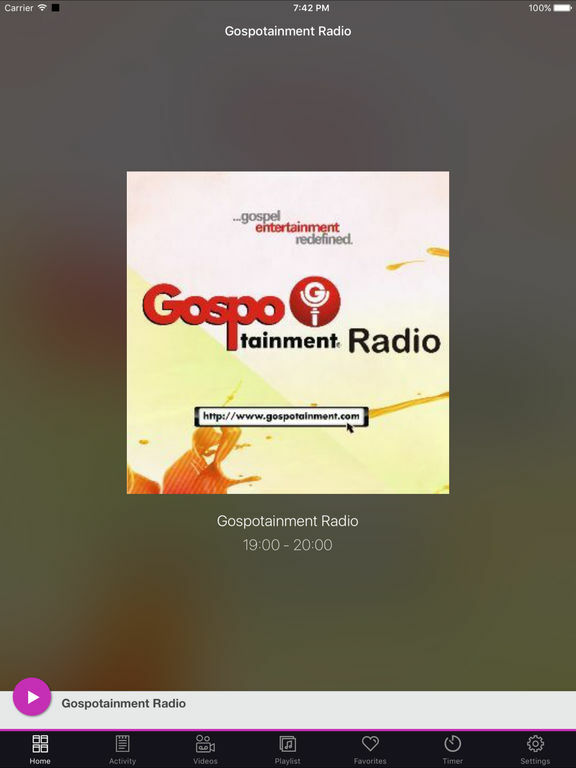 This application is the official, exclusive application for Gospotainment Radio under an agreement between Gospotainment Radio and Nobex Technologies.